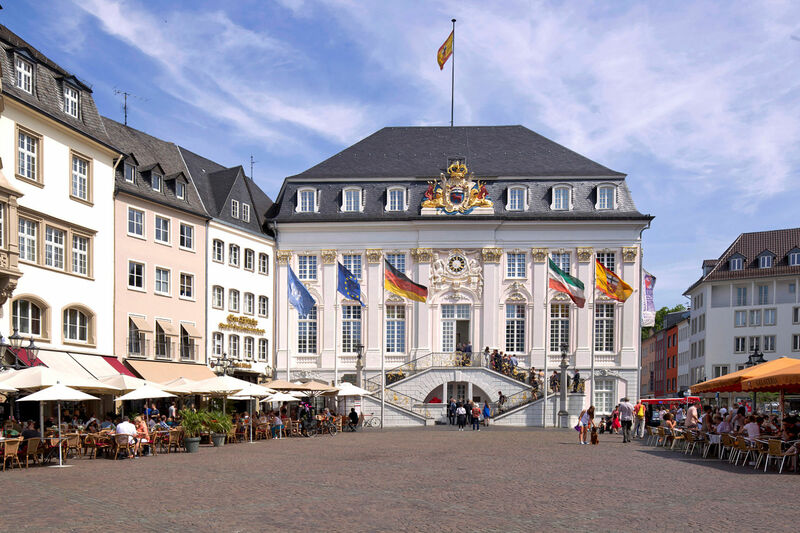 Bonn will be the fifth German city to host a stage of the new Deutschland Tour. In addition to the start in Koblenz and the finish in Stuttgart, as well as stage visits in Merzig and Trier, the race from August 23-26 will also visit Bonn. 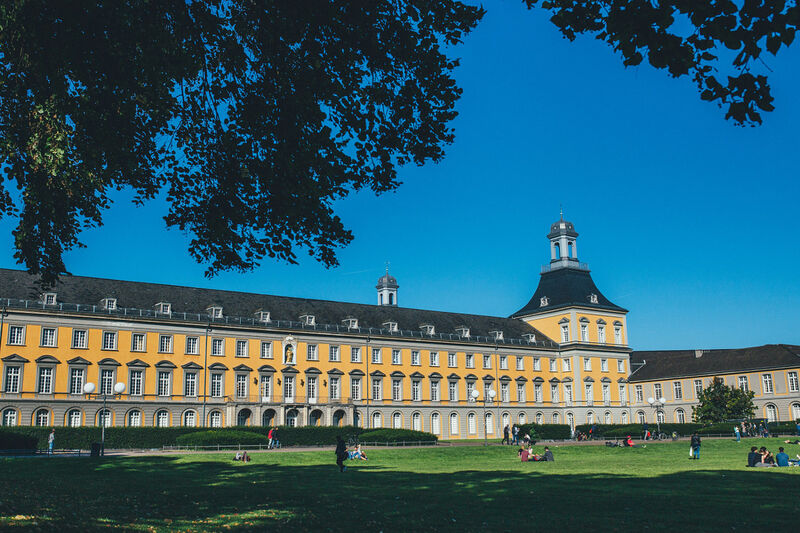 Bonn will be the only stage host in Nordrhein-Westfalen. 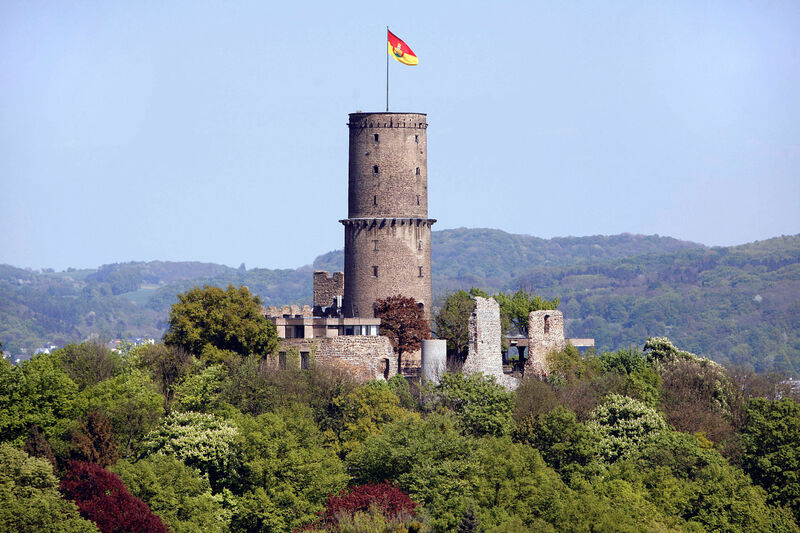 In order to give cycling fans in the most populous Bundesland a unique experience, Bonn will host both the finish and the start of a stage. 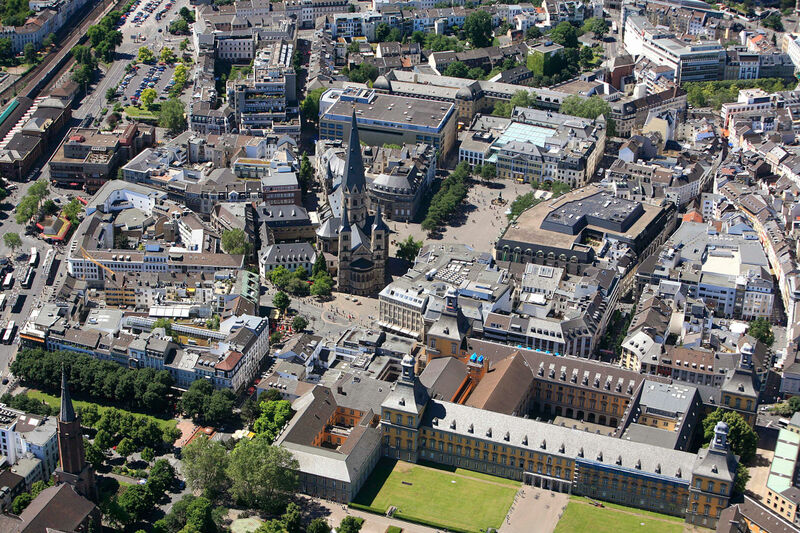 In order to give cycling fans in the most populous Bundesland a unique experience, Bonn will host both the finish and the start of a stage. Fans on the side of the road can experience the pro riders at the Deutschland Tour on a closing circuit in the city, which will be ridden twice. In addition to the pro race, the visitors will also be offered an Expo, kids races, and family-friendly rides on streets closed to traffic. And many other events are planned, always with the bike and the joy of cycling in the middle point.